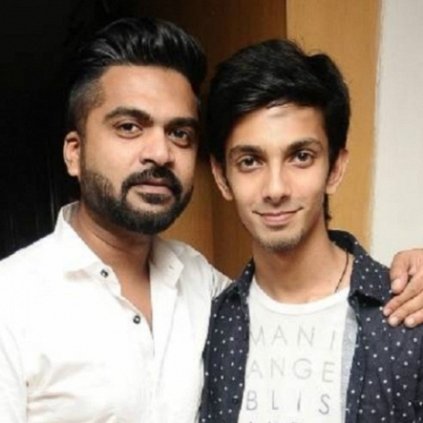 Anirudh has composed a song for Rum, the upcoming horror film, titled Peiyophobilia. The song has been sung by none other than Simbu who, it seems, was Ani’s choice right from the moment he started to work on it. The song’s lyrics, written in gibberish, has been penned by lyricist Vivek. The young composer has also stated that the song will be completely out of the box. Rum is directed by debutant Sai Bharath and has Hrishikesh, Sanchita Shetty, Miya George, Vivek, Narain, Amzath and Arjun playing important roles. Ajith repeats Aaluma Doluma magic in Europe? Idli team to bring late veteran actress on screen! Is Shriya Saran Playing The Role Of Simbu's Mom In AAA? Idhu Namma Aalu - A Frank Review From A True STR Fan !! People looking for online information on Anirudh Ravichander, RUM, Simbu will find this news story useful.